Southport Weekender Festival is about to celebrate its 25th anniversary event in May 2012 (already sold out!) and what better way to get everyone in the mood than to unleash the highly anticipated, brand new edition of their acclaimed compilation series! ‘Southport Weekender Volume 9’ sees festival favourites Mr Scruff make a welcome return along with Brooklyn’s DJ Spinna, who makes his debut appearance on this fantastic series. Over two CDs, these two genre-hopping mixmasters dish up an eclectic variety of soulful party grooves spanning soul, funk, leftfield, house, pop, hip-hop, northern soul and everything in between! The Southport party starts right here with over 47 classic, hard to find gems and contemporary soulful floor fillers to enjoy! Celebrating soulful music in all its forms, The acclaimed Southport Weekender compilation album series has featured mixes from some of the world’s best DJ’s including Kerri Chandler, DJ Spen, Tony Humphries, Jazzanova, Mr Scruff, Gilles Peterson, Jazzie B, Quentin Harris, Ashley Beedle and King Britt. There will also be a special 25th anniversary edition compilation to come later in the year. 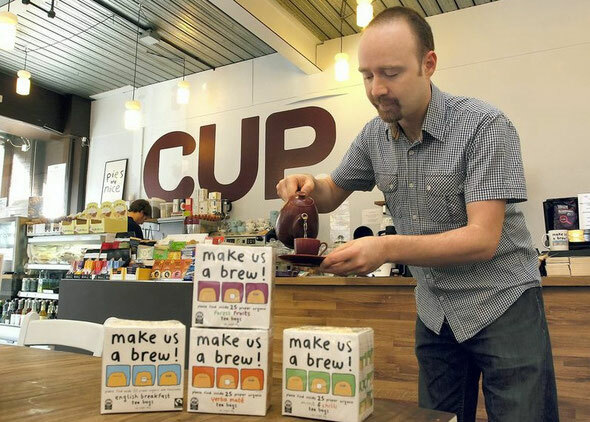 DJ, producer, cartoonist & tea drinker Mr Scruff, is a DJ that wows the crowds with his genre crossing mixes, playing Soul, Funk, Hip Hop, Jazz, Reggae, Latin, African, Ska, Disco, House, Funk, Breaks, Soundtracks and loads more. As a producer he draws on these influences, with a large dose of cheek & good humour. 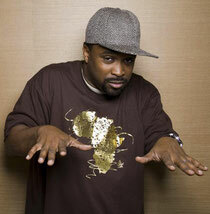 Brooklyn’s DJ Spinna is a creative talent who globally and musically transcends genres. An extraordinary deejay, producer, remixer, and music historian, DJ Spinna possesses a remarkable mix of musical abilities. His only parameter is that his work must evoke a fresh take on the timeless sounds of soulful music. Few have DJ Spinna's ability to handle a wide variety of music with the same intensity, and knowledge. Southport Weekender Vol 9 will be released on February 6th 2012. A special iTunes exclusive digital edition, including unmixed tracks, will be available from December 11th 2011.